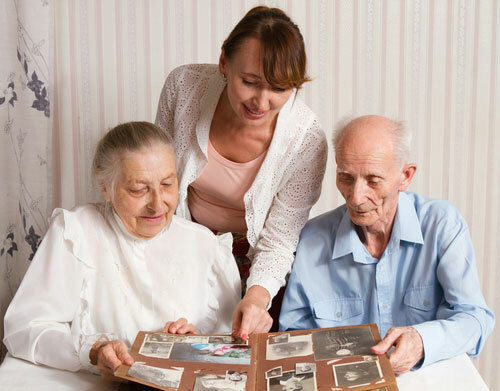 Companion Care is a word to describe a caring relationship between the caregiver and the client. All human beings need friends, however, seniors, the sick, and those with disabilities often need their care to not only be task focused, but, also, person focused. 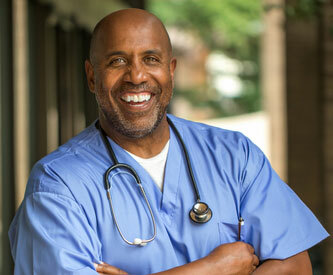 All-Around Home Health uses several ways to arrange “just the right” caregiver for each client. Consideration of caregiver skills, proximity to client, schedule, flexibility, personality, and interests are all a part of a “good match”. Upon assessment attributes requested by a new client are recorded and matched with attributes of available caregivers. Care Managers then use the first two weeks of care to make sure the caregiver and client are working together in such a way as to be the groundwork for a companionship relationship. How is Companion Care Important? Companion Care is physical and affective care. A companion caregiver gives care to both the body and the soul. Wellness of both soul and body affect the whole person. Encouragement and true compassion is the foundation of companion care. Encouragement can be given for the needs of the day, for daily activity, social activities, friend visits, and shopping/ errands. Companion Care can be as simple as enjoying a movie together, playing cards, to being as complex as planning a fall or holiday outing. With a companion caregiver reminders don’t seem judgmental and are often appreciated rather than resented. In-home care is its best with caregiver companionship. How does a Companion help with Safety? With a caregiver in the home, safety needs are often observed before an accident happens. The old saying, “An extra set of eyes and hands never hurts” is true. With a caregiver watching out for safety, your loved one may enjoy more activity, and fears may subside. Conversation may increase, A feeling of safety may begin to generate an environment for healing. Security is always at the core of a person’s basic needs, it can provide a comfortable foundation for a person to experience a happier and healthier life.